Google is retiring Google Checkout. This integration will no longer be supported after November 20, 2013. We’re pleased to announce that Event Espresso, the event registration and ticketing plugin for WordPress, is now integrated with Google checkout. Google Checkout (Google Checkout is now Google Wallet for buyers) is a fast, secure checkout process that helps increase sales by bringing you more customers and allowing them to buy from you quickly and easily with a single account, online or in-store. 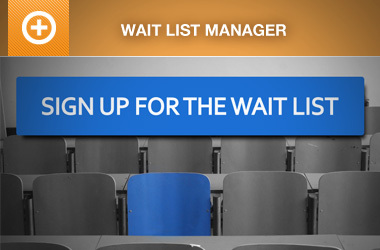 Event Espresso is the world’s most advanced event registration and ticketing platform for WordPress. 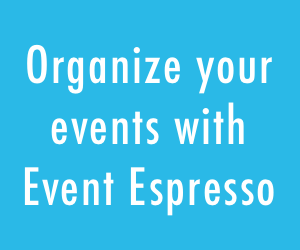 With Event Espresso you can manage your events, collect payment and customer information, create printable tickets for attendees to bring and verify them at the door with our mobile ticketing apps. Event Espresso is integrated with dozens of other payment options and merchant accounts in addition to Google Checkout. Google Checkout is compatible with Event Espresso 3.1.32 or greater. Google Checkout’s fees are very comparable to other gateways, but we noticed they have graduated fees based on the amount you process with them each month (which PayPal doesn’t offer). With its proprietary fraud detection technology, Google Checkout works to protect you from unwarranted chargebacks. In cases where you are found liable for a chargeback, you’ll be charged the full amount of the chargeback plus an additional $10 chargeback fee. Learn more about how Google Checkout protects you from fraud with our Chargeback Resolution Policy and Payment Guarantee Policy. Google Checkout offers you the ability to partially capture funds and explicitly reauthorize an order if the initial 7-day authorization window expires. You will be charged $0.30 each time you charge an order. Event Espresso is now integrated with dozens of merchant accounts where Google Checkout is just one of the latest. 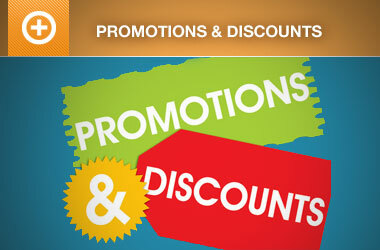 Download Event Espresso and activate Google Checkout today! Yep, we saw that notice too. Any plans for integrating the “middle” paypal? What version of PayPal are you referring to? I realise Google are cancelling the Wallet later this year but I would nevertheless like to use it for my event. google_checkout (a page on your website with an added GET query parameter of ‘type=google_checkout’). Leave the “Callback Contents” as “Notification Serial Number”. Set the API version to 2.5, and check the box under “Notiication Filtering” stating ” I am integrating using the Order Processing Tutorial documentation and will receive and handle only the following notifications: new-order-notification, authorization-amount-notification, order-state-change-notification.”. Can you please post this type of request to the support forums? Most of our support team will not see your comments here. Thanks!